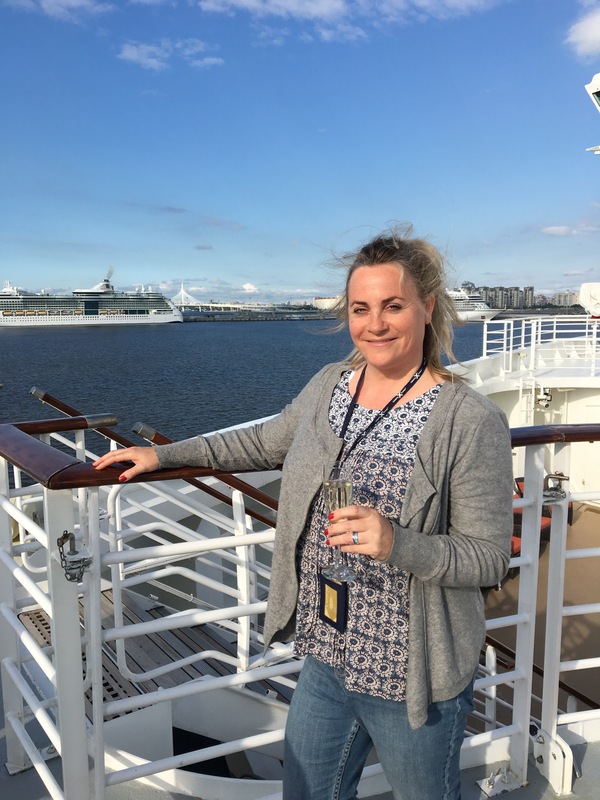 Louise Farquhar is an acclaimed travel writer from Scotland whose mission is to provide unparalleled advice to the discerning cruise traveller. Her focus on high-end cruising and thrilling expeditions brings together the exciting industry developments in ocean, river, air and shore-based adventures. Louise’s experience of travel writing began in the 1990’s when she started reviewing hotels. As her career progressed she worked as part of a small team of experts for leading travel guides. She is a well-known travel journalist and former judge of the Scottish Hotel Awards; her reviews are known to be honest and unbiased. Water Earth Air is Louise’s cruise guide which offers a 360 degree view of the top-end cruise industry. She is a great believer in the customer coming first and a passionate supporter of high standards, innovation and value for money. 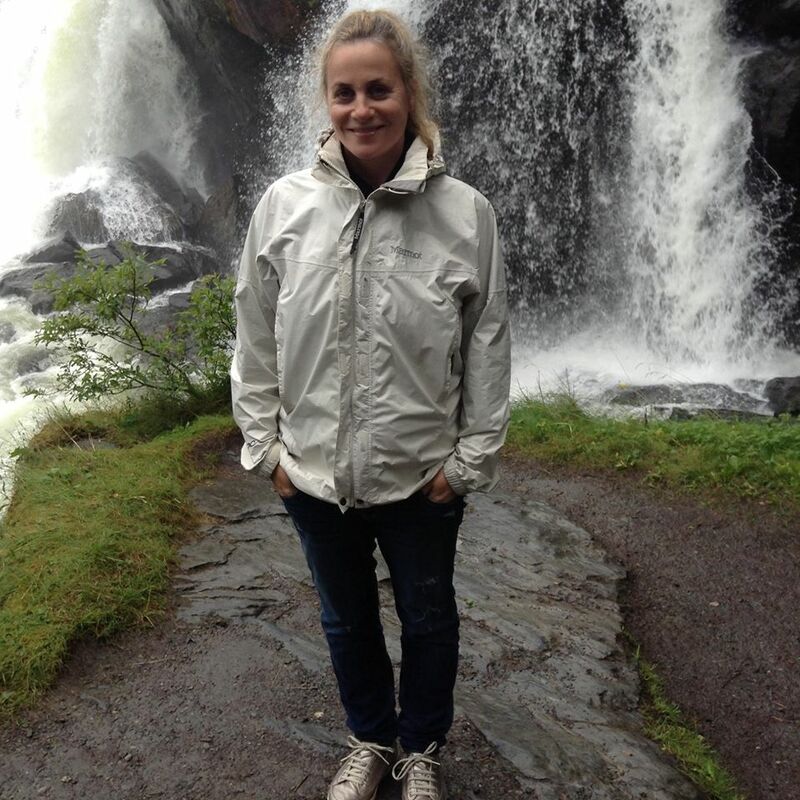 As a Scottish girl through and through, Louise spent most of her childhood roaming the remote mountains and pristine beaches of her favourite West Coast, fostering a love of nature and the outdoors. After graduating from Glasgow University with a law degree, and then working as a criminal lawyer in Glasgow’s grittier neighbourhoods, she embarked on a series of adventures providing fuel for many stories. She has hiked, biked, skied and horse-ridden her way through some stunning country; all in the name of travel journalism. In addition to her wanderlust nature Louise has an obsession with libraries and coffee. She lives with her family, pets and too many books. Louise can be contacted at louise@waterearthair.com or by filling out the form below. Connect with me on LinkedIn, Facebook, Instagram, Pinterest and Twitter.